Wow! 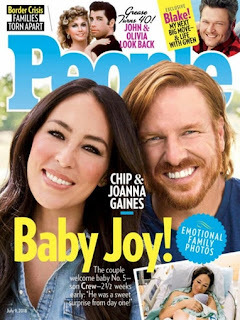 Today only score a one year subscription to People Magazine | The Celebrity Fix You Crave for only $35.99 per year (Reg. $121.37) when you use code CITYMOMMY at checkout! Get up to two years at this low price.